The United States Navy named the USS Edison (DD-439), a Gleaves class destroyer, in his honor in 1940. The ship was decommissioned a few months after the end of World War II. In 1962, the Navy commissioned the USS Thomas A. Edison (SSBN-610), a fleet ballistic missile nuclear-powered submarine; later decommissioned in 1986. 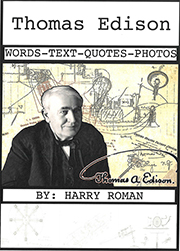 In 2000, Edison is shown on an Irish postage stamp. In 1947 he appears on a U.S. postage stamp. The 100th anniversary of his birth. Coincidentally, this is the death year of his beloved wife Mina. 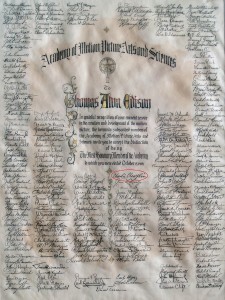 In the weeks surrounding his birthday, many US engineering societies often host national engineer’s week celebrations. Google created a Google Doodle commemorating his many inventions. 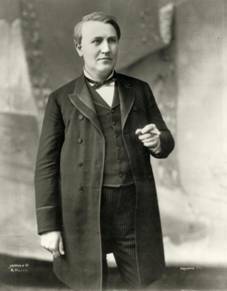 Edison was given one of the first honorary Academy Awards in 1929 [at the Academy’s first dinner] for his work in founding the motion picture industry. 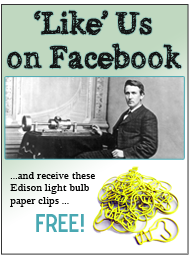 Many electric utility companies in the U.S. incorporate his name [Edison] into their corporate name. 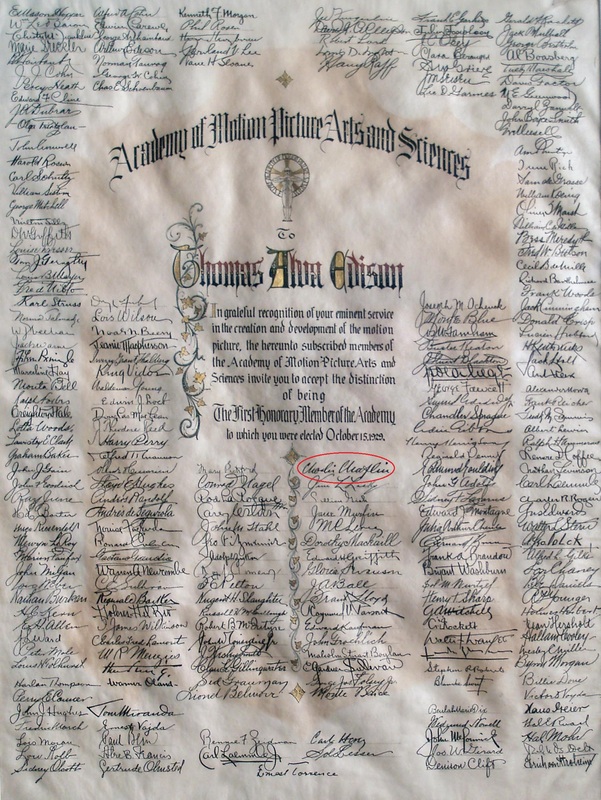 The Edison Electric Institute, the trade organization of the electric utility industry is named in his honor. 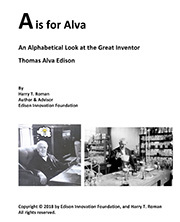 A variety of awards are named in his honor and given by scientific and engineering organizations. The song “Edison” by the Bee Gees from their 1969 album Odessa is a reference about Thomas Edison.